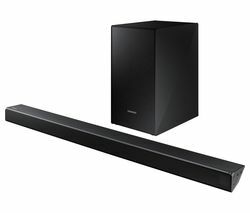 Top features: - High quality audio with a down-firing subwoofer - Wireless connectivity with your smartphone using Bluetooth - Wall mounting kit included High quality audio Add clarity and power to your entertainment with the JVC TH-D337B 2.1 Sound Bar, which has adjustable bass and treble controls, as well as two pre-set equaliser modes that are specially designed to enhance movies and music. 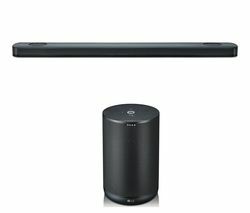 The wired subwoofer also features down firing speakers, to bring your audio to life.Wireless connectivity Stream your favourite songs straight from your smartphone or tablet using Bluetooth, which lets you enjoy your favourite music in amazing quality without the need for wires and cables. 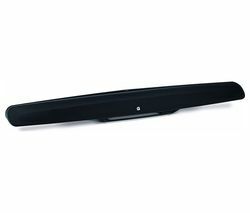 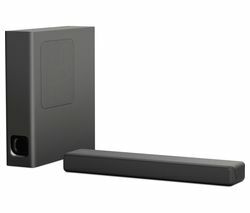 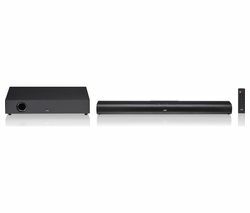 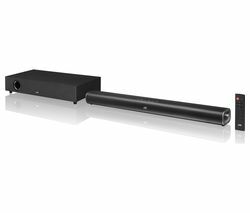 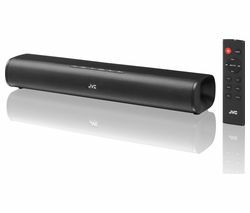 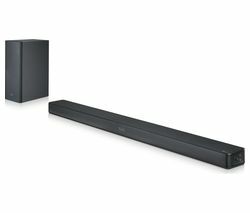 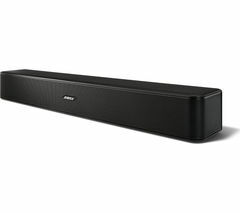 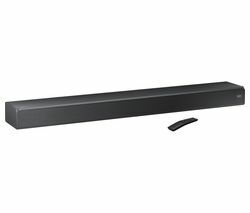 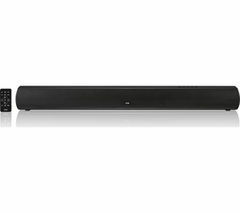 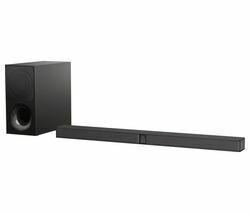 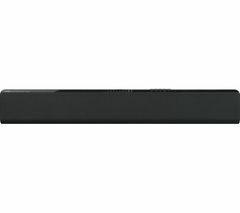 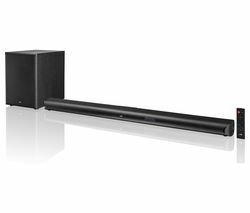 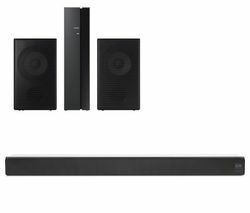 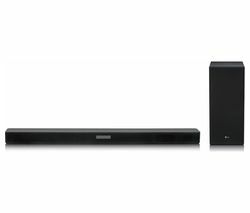 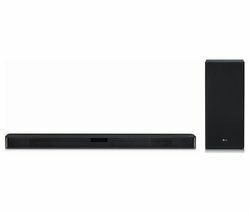 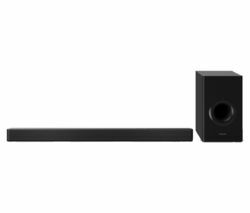 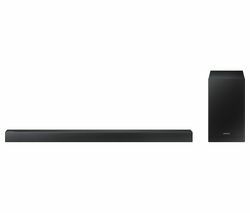 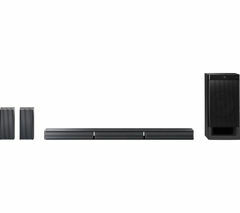 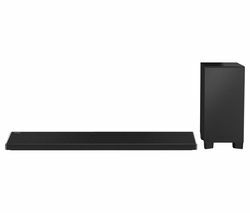 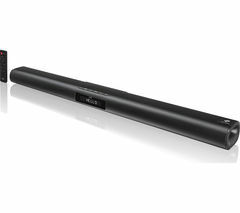 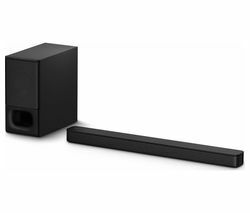 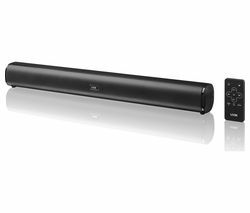 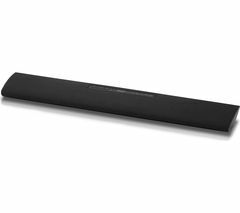 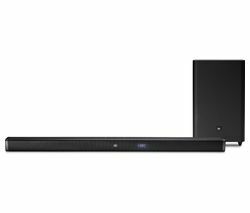 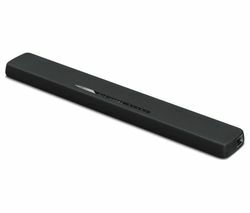 To connect to your existing audio and TV, the TH-D337B has optical, co-axial and aux inputs, with co-axial and 3.5 mm cables included so that you can get setup straight away.Wall mounting The JVC TH-D337B 2.1 Sound Bar is designed to suit your home entertainment set up, so it can sit in front of your TV or be wall mounted – with the mounting kit included it's easy to personalise your home audio.Don't forget your cablesCheck out our range of optical cables to connect your input devices and to make sure your new sound bar works perfectly, with improved transfer speeds.